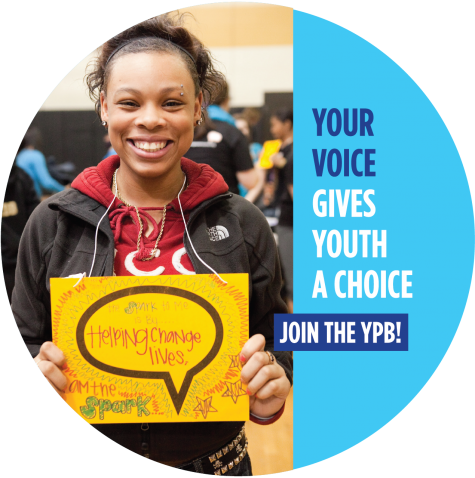 Greater Tacoma Community Foundation’s Youth Philanthropy Board (YPB) connects young people with a vision for strengthening their community to the skills and tools necessary to cultivate positive change. 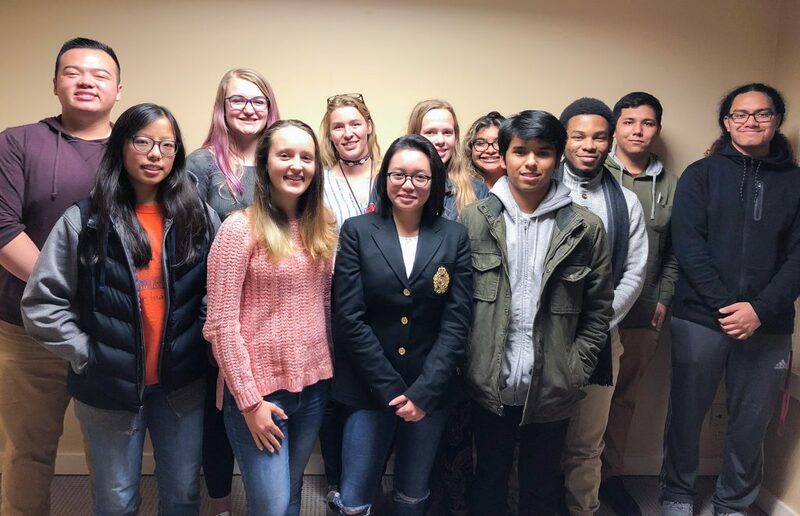 The nine-month program gives 15 Pierce County youth between the ages of 15 and 24 the opportunity to participate in workshops focused on professional development to promote and elevate youth voice in Pierce County. To learn more about the Youth Philanthropy Board, contact GTCF Program Officer Janece Levien.